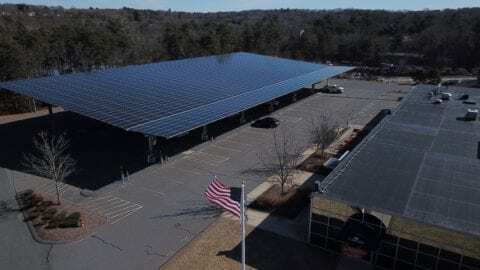 Comcast announced the completion of a 950-panel, ground-mounted solar installation that will help power its Northeast Division headquarters office. 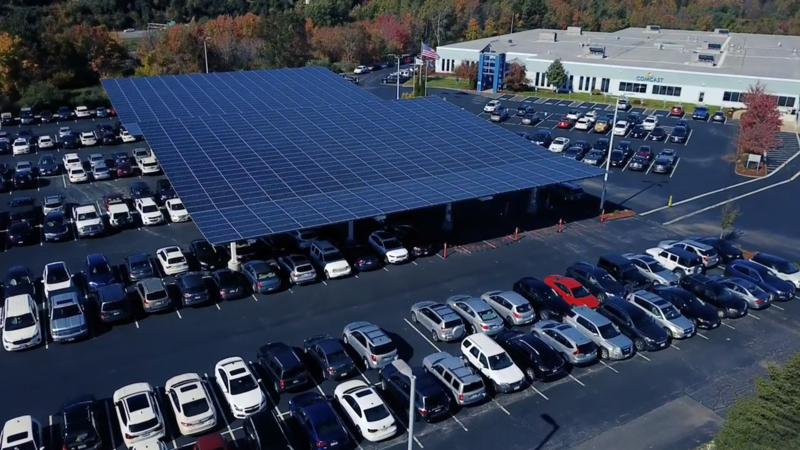 Comcast worked with solar energy company, Sunpower, to install the parking lot-based solar array which will generate as much as 500,000 kilowatt hours of power annually, or the equivalent of 40 homes’ worth of electricity. The project also enabled the installation of two dual-port electric vehicle (EV) charging stations beneath the solar panel canopy, with the ability to charge four vehicles simultaneously. The system provides the added benefit of providing covered parking spots for employees during inclement and hot weather conditions. The Manchester solar project is the latest in an ongoing series of sustainability efforts the Northeast Division has implemented. 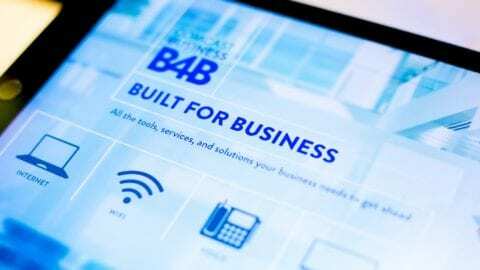 Just a few examples include upgrading to high-efficiency equipment and cooling systems in data centers and installation of LED lights and fixtures at dozens of its largest offices and call centers including Manchester and Hudson locations in New Hampshire as well as Massachusetts facilities in Chelmsford, Malden, and Plymouth. Also, nine EV charging station sites will be completed across the Division in 2018, and the company is expanding its use of single-stream recycling and kitchen waste composting. Electric Vehicle at Comcast’s Manchester facility. Sustainability has also guided digital services like the Xfinity My Account app, which can eliminate an unnecessary technician visit, and EcoBill, which lets customers view and pay their bills online — from the app or the Web portal, found here. Opting to forgo a paper statement in the mail every month is a free, easy and secure way to be environmentally friendly. Comcast’s EcoBill program conserves more than 84 million sheets of paper and 137 million envelopes on an annual basis. 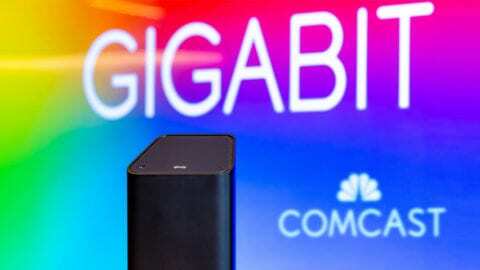 Read coverage of the installation from the New Hampshire Union Leader here and learn more about Comcast’s commitment to sustainability here.